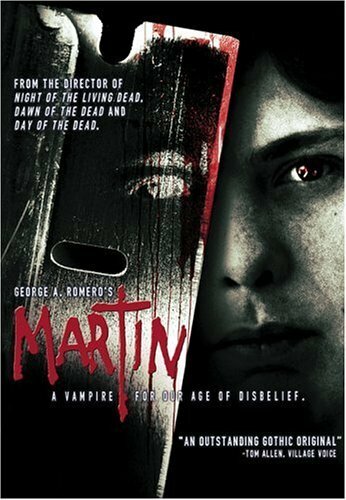 A German apocalyptic disaster film that is nice to look at, but devoid of much story. Welcome to a future where the planet Earth has fallen victim to a rash of unusually powerful solar flares. 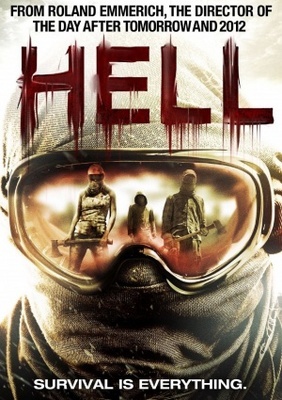 Such is the setting of the movie Hell. The world is hot and people must try to avoid the sun as much as possible or risk getting one hell of a sunburn. They spend most of their time looking for water and food and trying to survive among their fellow men. 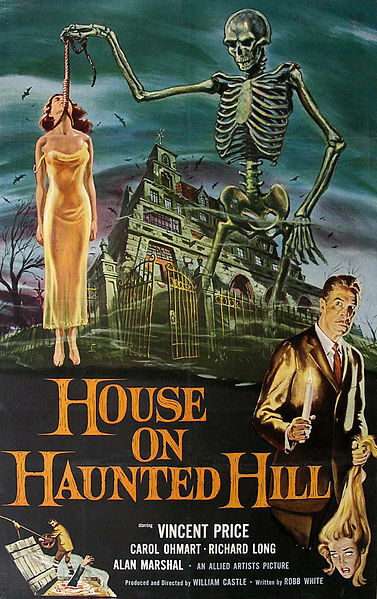 The House on Haunted Hill may not be one of the best horror films you’ll ever see, but as far as being a classic of the B-horror genre, it well earns its place. It even managed to generate a remake in 1999, albeit the story in the modern telling is far different than the original. If you’re a collector of old horror flicks (particularly those of the infamous William Castle), this is one that can’t be missed and since it only comes in at 75 minutes, it’s an easy watch.